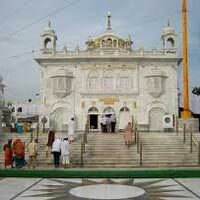 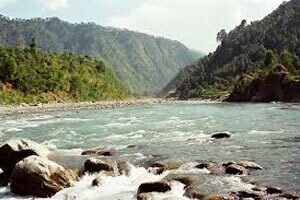 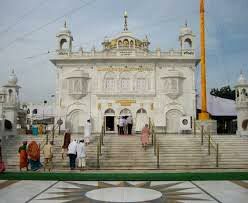 Home ›Tour Packages ›Gurudwara In And Around Amritsar Package. 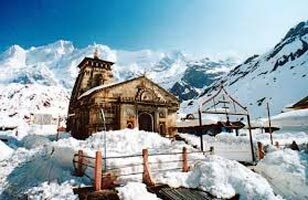 Hemkund Sahib Yatra 10 Nights / 11 Days To.. 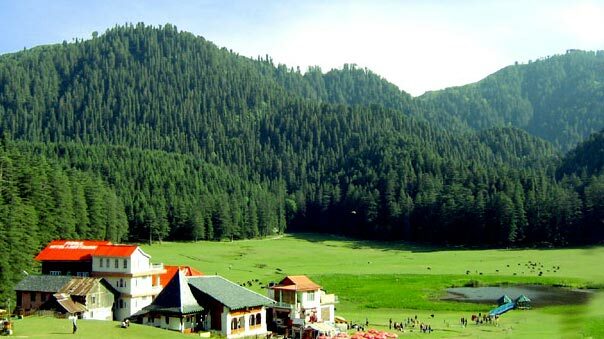 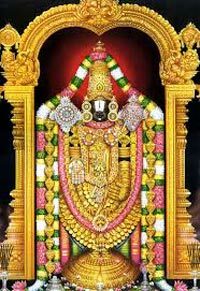 Destinations Covered : Chandigarh City, New Delhi, Srinagar, Am..